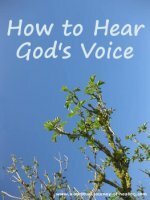 The previous page includes an extract from ACIM on I Rest in God. 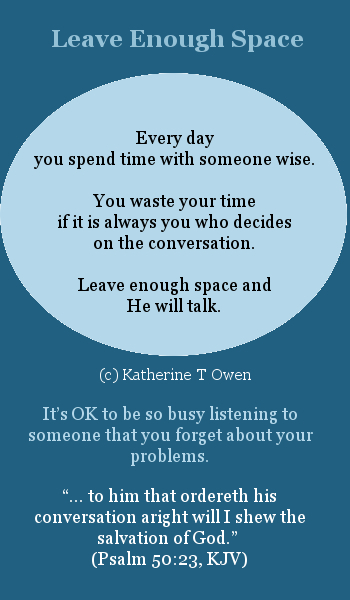 You can also click to listen to audios of short inspirational poems by myself, Katherine T Owen. I ask for a moment's indulgence to sit by thy side. The works that I have in hand I will finish afterwards. Today the summer has come at my window with its sighs and murmurs; and the bees are plying their minstrelsy at the court of the flowering grove. Isn't that a fabulous spiritual poem about God being our all in all! I have only just discovered Tagore, so I look forward to reading more of his work. I hope you enjoyed it too. with the sweetness of You. Well done for experiencing the independence from the world which comes from dependency on God. 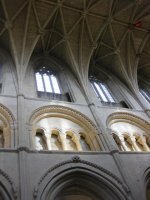 An inspirational poem about rest which was written long ago has been submitted by a visitor and has proved very popular. Click to read... Slow Me Down Lord. Click to read more of my own spiritual poems on this site. 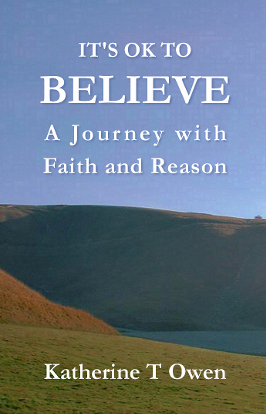 Do you want to unite your questioning mind with your belief in the spiritual? Join the author of this site on a personal yet universal journey. Click on the book cover above to VIEW or BUY.